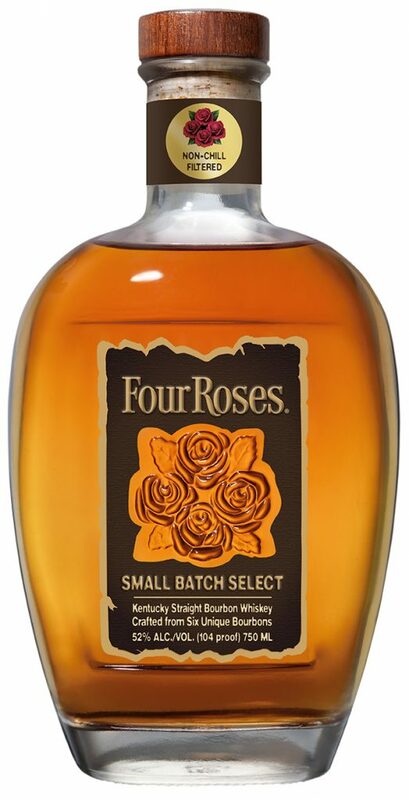 We are very excited to share with our Mellow Moments Club members that we’re adding the fourth rose to our permanent lineup of Bourbons this spring­­­­­—Small Batch Select. This special bottling will be our distillery’s first permanent product-line extension in more than 12 years, joining Four Roses Single Barrel, Four Roses Small Batch and Four Roses Bourbon. Small Batch Select will be non-chill filtered and bottled at a 104 proof, and it will launch this spring in Kentucky, New York, California, Texas and Georgia. It will be available in additional locations in the future. “We wanted to add something to our lineup that brings that pure experience you get with a non-chill filtered Bourbon, while also showcasing some of our recipes and flavors that aren’t as forward facing in our other existing bottles. Each of the Bourbons selected for Small Batch Select have been aged for six and seven years. We look forward to sharing those Bourbon recipes, and more details, with you in the coming months. Stay tuned in with the Mellow Moments Club newsletter and make sure you are following us on Facebook, Twitter and Instagram for the latest Four Roses news. Cheers!